Ron Wilson was born May 28, 1955 in Windsor, Ontario. He moved to Riverside, RI, when he was 12 years old. He holds both Canadian and USA citizenships, and has represented Team USA as both a player (5 times) and a coach (9 times). Both his father, Larry Wilson, an AHL Hall of Famer, and his uncle, Johnny Wilson, played for the Detroit Red Wings in the 1950s and later coached in the NHL. 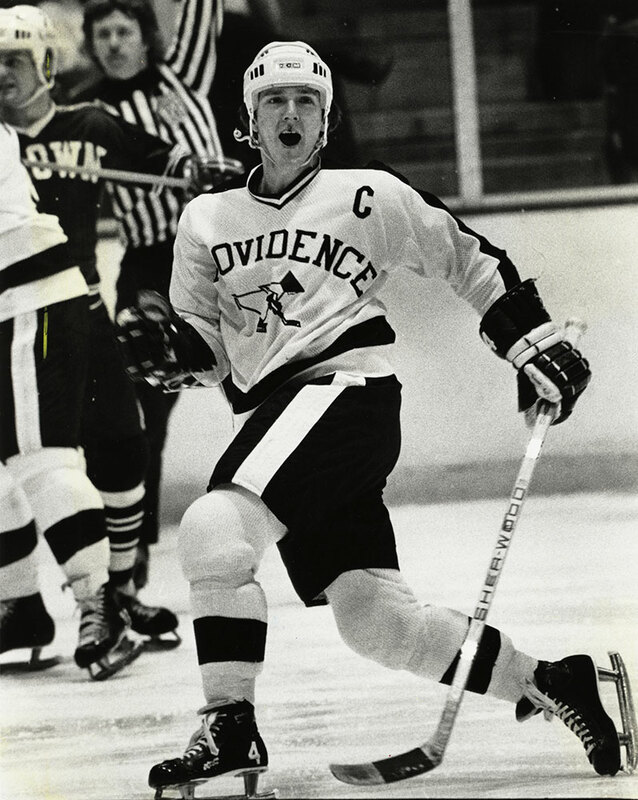 Ron was a 3-time All-Stater at East Providence High School before moving on to Providence College where he became a 2-time All-American and the Friars’ all-time leading scorer. He led the nation in points in the 1974-75 season, collecting 87 points on 26 goals and 61 assists in just 26 games. He still holds the school records (and NCAA records for defensemen) in career points (250), assists (172), most points in a single season (87) and single-season assists (61). 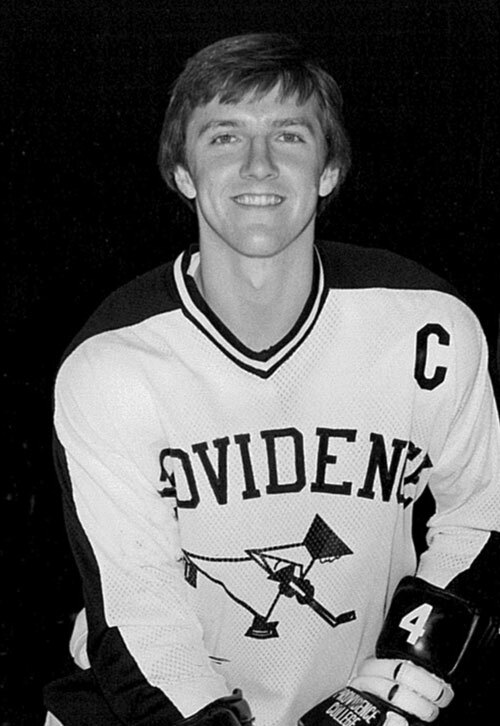 He and his brothers, Brad and Randy, are members of the Providence College Athletic Hall of Fame. The Ron Wilson Award is presented annually to PC’s top defenseman. The seventh pick of the Toronto Maple Leafs in the 1975 NHL Entry Draft, Wilson made his professional playing debut with the CHL’s Dallas Black Hawks in 1976. The following year, his strong play earned him CHL First Team All-Star honors and a call up to the Toronto Maple Leafs. In 1981, Wilson moved to Switzerland, landing a contract with the Minnesota North Stars in 1985. He went on to play parts of four seasons with the North Stars before ending his playing career in 1989 as a player/coach with ZSC Zurich. On the international stage, Wilson was a member of the U.S. World Championship teams in 1975 and 1981. 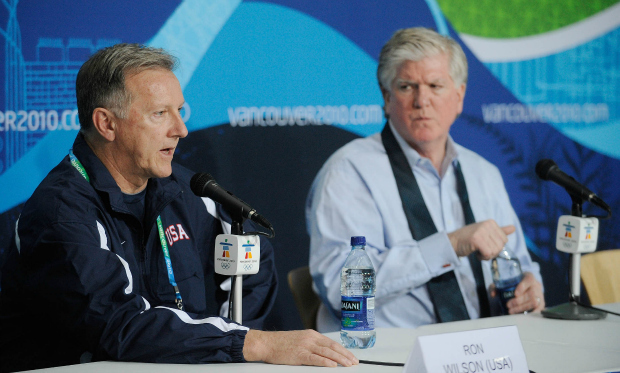 Ron’s NHL coaching career began as an assistant with Vancouver in 1990. 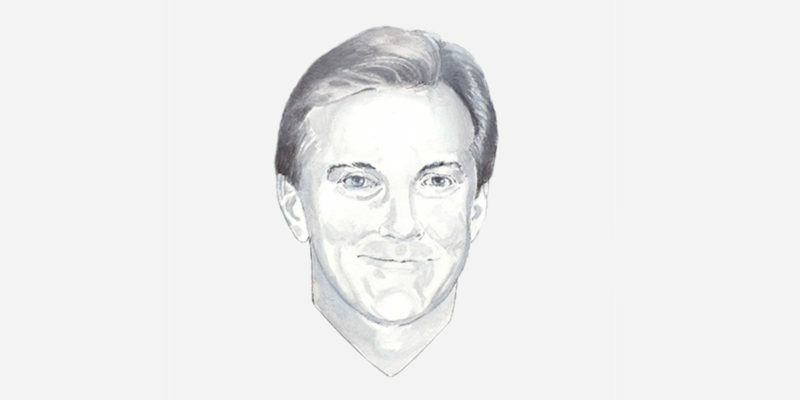 He ascended to the head coaching position with the Anaheim Mighty Ducks in 1993, moving to the Washington Capitals in 1997, the San Jose Sharks in 2002, and then to Toronto in 2008 through 2012. Ron’s 648 regular-season NHL wins are the most ever among American coaches. He coached his teams to 48 Stanley Cup playoff wins and four 100-point seasons. 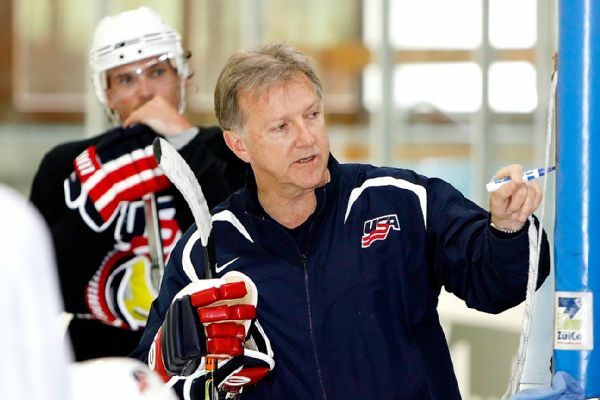 Ron also guided Team USA to some of its brightest moments ever, most notably its triumph in the inaugural World Cup of Hockey in 1996 and the Silver Medal at the 2010 Olympic Games. 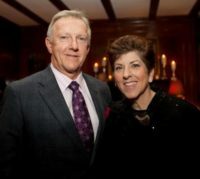 In December 2016, Wilson suffered a stroke and is undergoing rehabilitation. He was voted into the USA Hockey Hall of Fame in 2017.